As the New Year seem to knock on your door, the time to decorate the dining table with various kinds of local as well as international New Year Food also comes in our mind. Most of the countries across the world have some special cuisines which are served on the first day of the New Year or may be on the eve of the New Year. The Food served in this day is believed to bring good luck and success to the family. Food in Japan: The people of Japan celebrate the commencement of the New Year in style. The New Year celebration continues for 3 days. On the day of the New Year, people prepare good food and also pay a visit to the temples to offer food to the God. 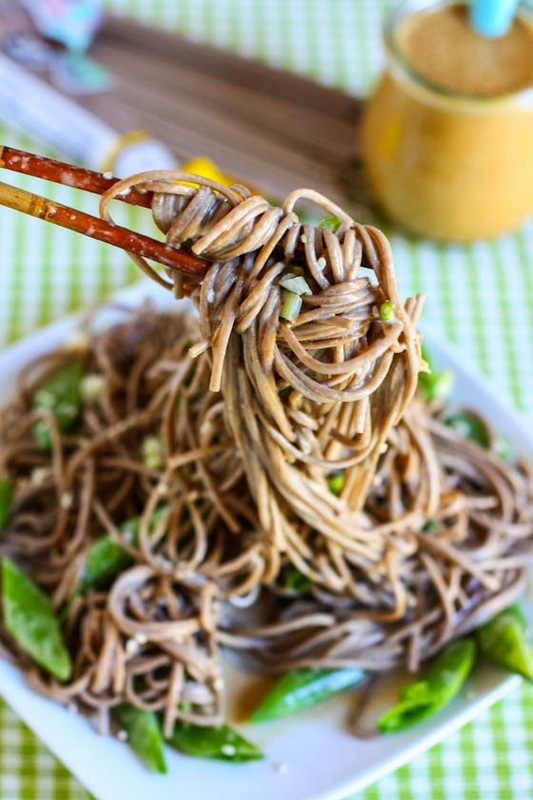 The New Year Food in the country of Japan is soba noodles. These noodles should be savored without breaking them. 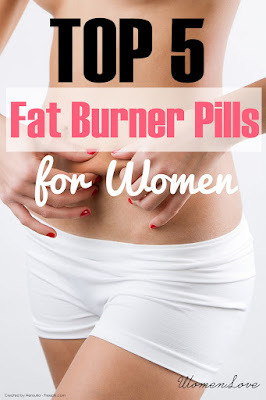 If you are able to savor the soba noodles without breaking them, it will guarantee you a healthy long life. The other New Year Food in Japan are Large omochi, mochi rice, Ozon and Omochi cakes. Cotechino sausage is the other popular cuisines. 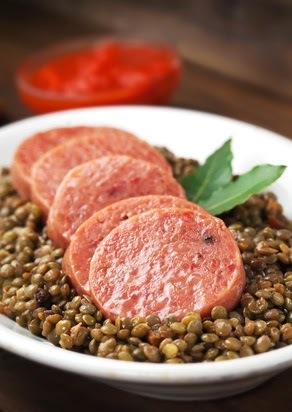 Lentils are used in the preparation of these traditional cuisines, which symbolizes wealth. 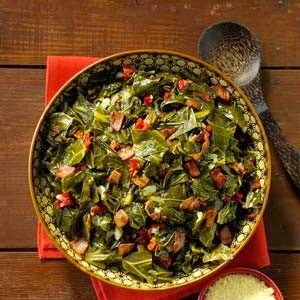 Food in America: The traditional New Year Food in America is collard greens, corn bread, ham and black eyed peas. Collard greens and Black-eyed peas is said to bring good luck to the people as because they look like coins. Food in Spain: Spanish people welcome the New Year by savoring 12 grapes as soon as the clock strikes 12 in the midnight. 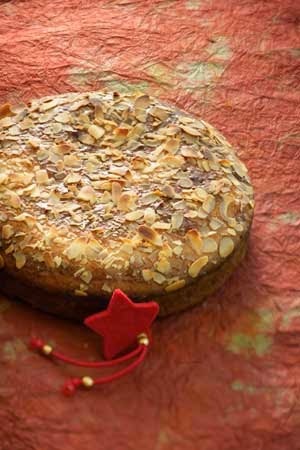 Food in Greece: The Greeks have a custom of eating Vasilopita, which is basically a baked cake with a coin inside it.